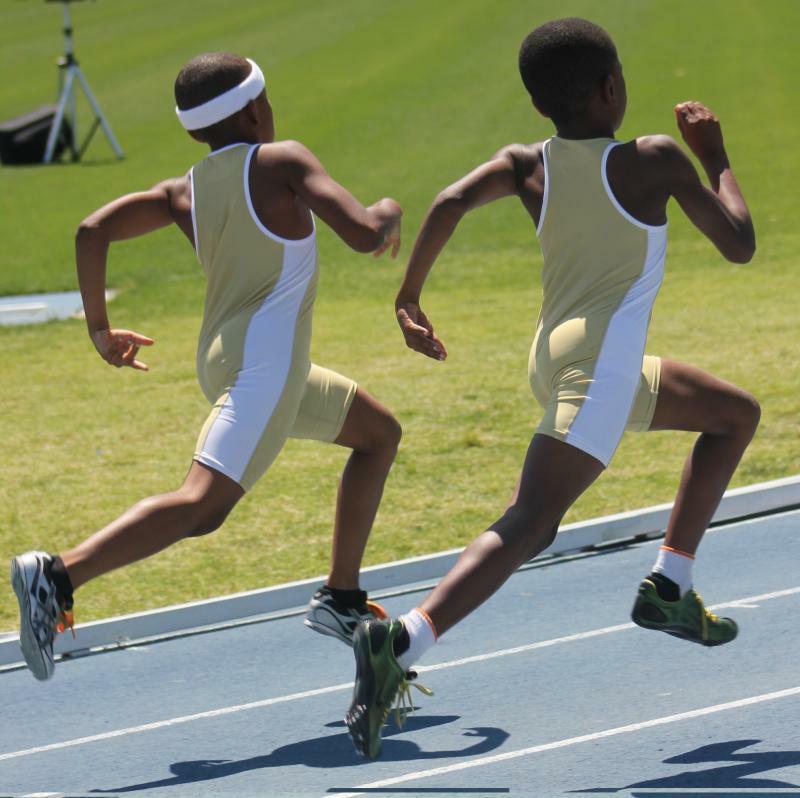 Jackrabbit Track & Field Clinic"Run With Us"
Youth Track & Field Club 7-18 Yrs. 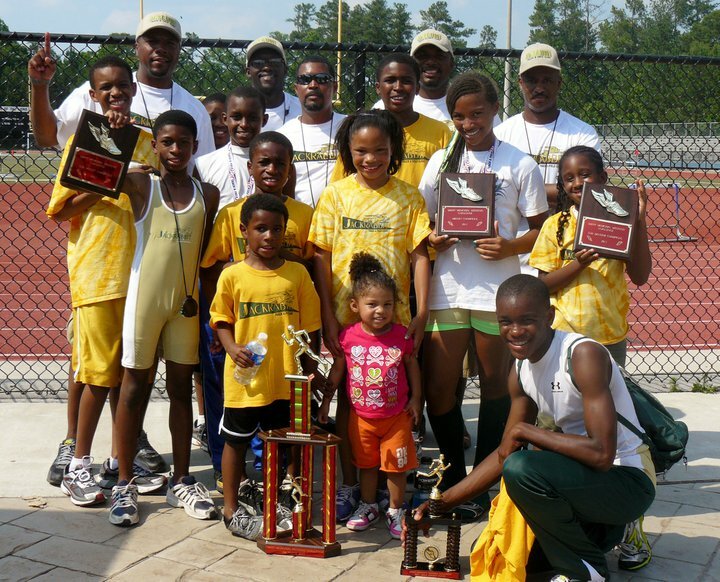 Cross Country & Running Club 7-18 Yrs. "The team mission is to produce quality youth through the promotion of fitness, sportsmanship, and the encouragement for high academic achievement. We will build confidence, instill drive and give comfort to every child. The Jackrabbit Track & Field Clinic goals are to encourage and help young people to develop physically, emotionally, educationally and socially through their involvement in track and field." "A Tax Exempt 501 (3)c Non-Profit Organization"
Serving Gwinnett County. We welcome boys & girls from ages 7-18 yrs. All athletic abilities welcomed. Sprints, Mid-Distance, Long Distance and Field Events. You have the passion to run & compete...we have the passion to train & develop. Copyright 2009 Jackrabbit Track & Field Clinc. All rights reserved.